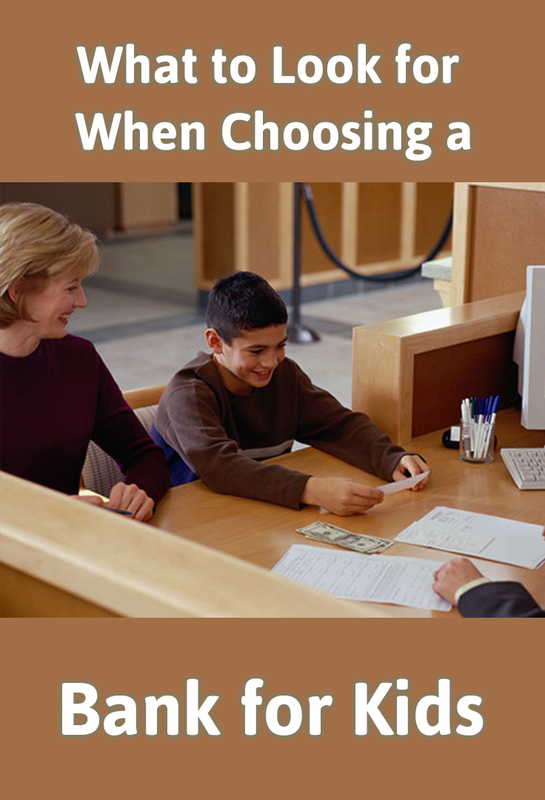 There’s much discussion about teaching kids to be financially responsible but what about credit responsibility? 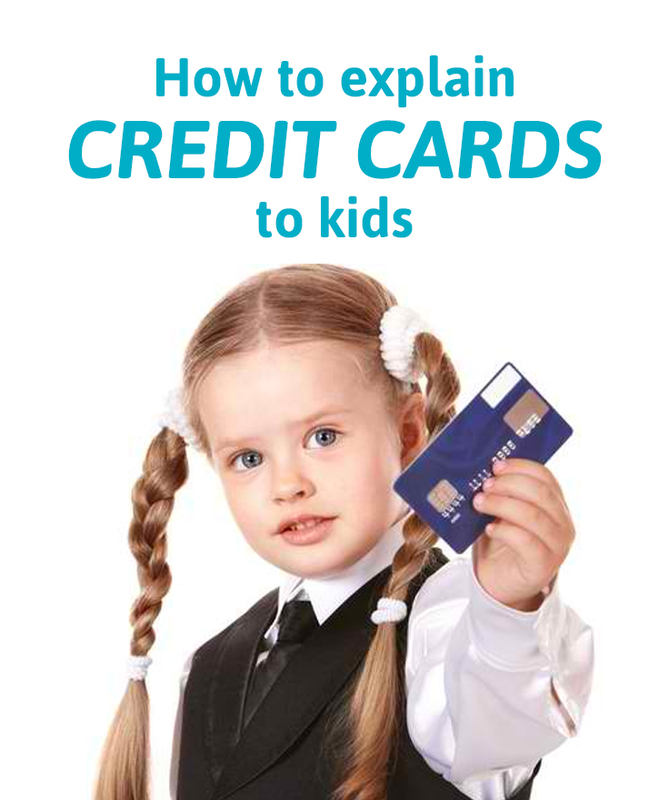 There comes a time in every parent’s life when they have to explain credit cards to kids. While this may seem like something you don’t really desire to explain, it’s necessary. 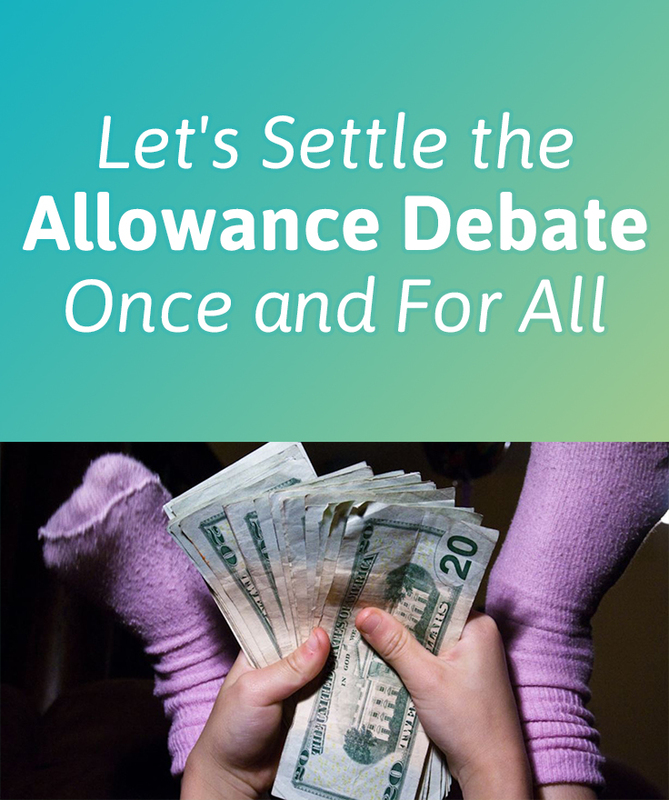 Credit matters more than just the plastic cards you carry in your wallet or purse. 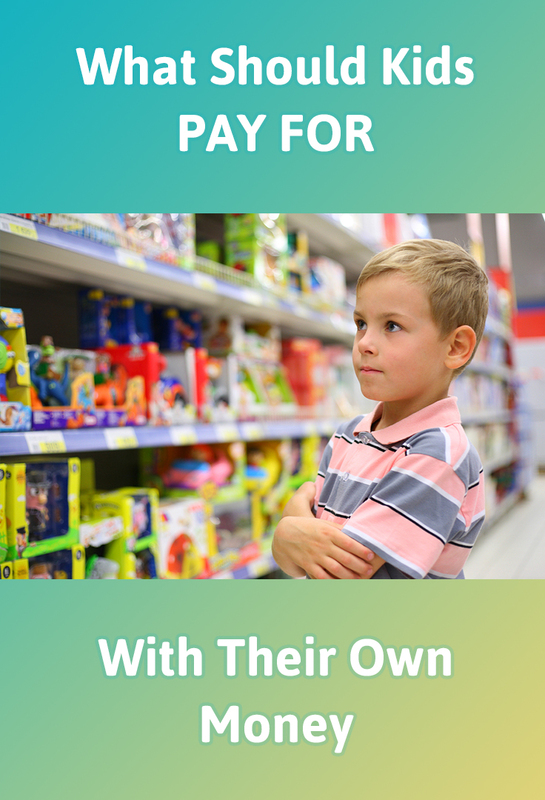 It’s time to start explaining credit cards to kids so that they know the true impact of using such a plastic item. 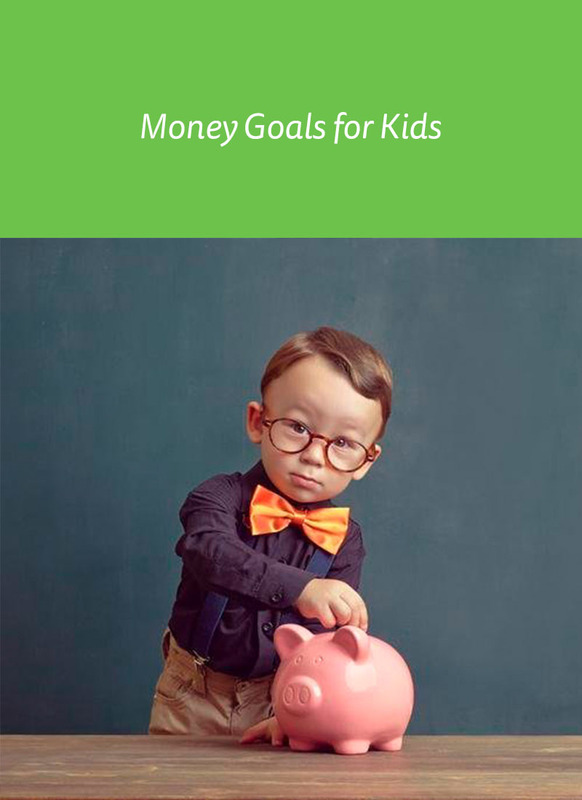 There comes a point in time when your child will start earning their own money. 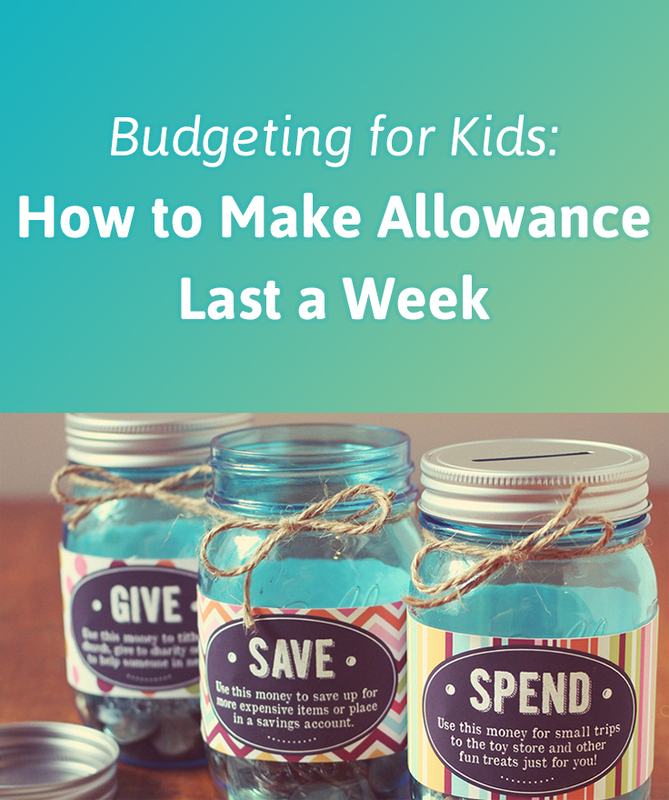 Whether your child is earning money from chores or a part time job, if they start making their own cash it’s time to think about what they should be responsible for purchasing with their own money. 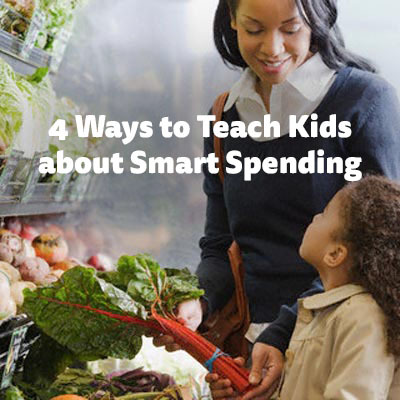 Children grow up way too fast and teaching financial responsibility and a want versus a need becomes an important role of parents. 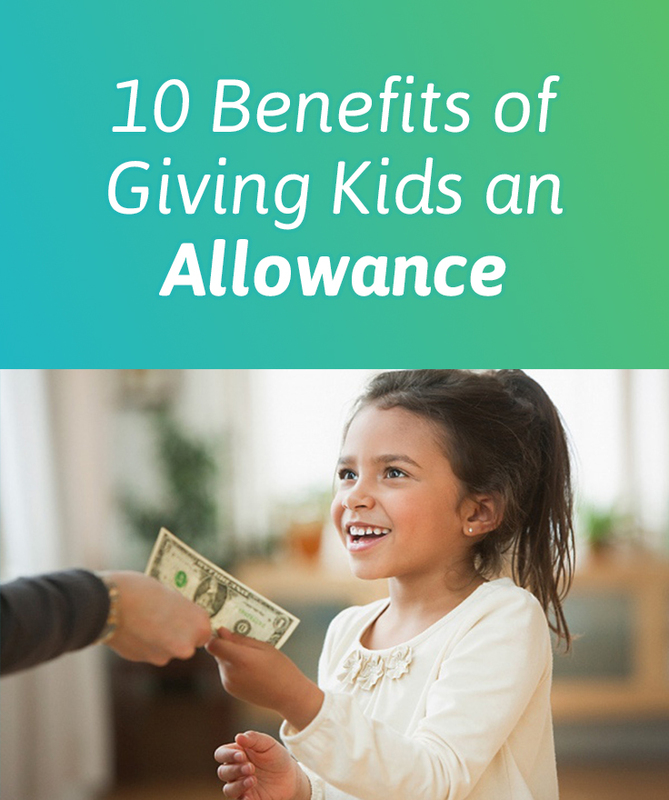 If your child has started earning their own money and you wonder what children should pay for with their own money, then read on to learn some things your child could become responsible for purchasing.